Growing up in the beautiful, lush mountains of West Virginia, Tammy L. Jordan has always had a deep love for nature. At the age of five, she dreamed of owning a farm, and that desire only grew with time. After more than a decade of working for USDA in agricultural research, Tammy left her federal job and went full time with her company Fruits of Labor, Inc., which marries agriculture with culinary industry. The company expanded with the addition of the 218-acre Fruits of Labor Retreat Center and Agricultural Production systems in 2012 which offers renewal retreats for pastors, expansive production gardens, a training orchard, berry production, mushroom production, floriculture, floral design, and maple syrup production systems. 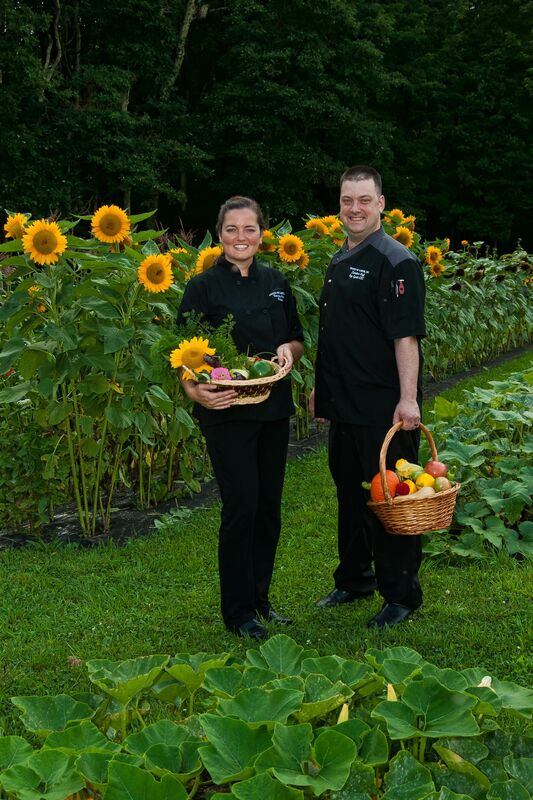 The Training Center provides a unique culinary and agricultural farm-to-table program called Seeds of Recovery, a nationally recognized American Culinary Federation Quality Program for individuals in recovery from addiction, and Seeds of Hope, a program for at-risk youth/young adults aging out of the foster care system. Author of two award winning books, Tammy’s newest book The Seed Sower was just released April 2014 and has received the national Silver Reader’s Choice award. Her third book is slated to be released in 2019. Most recently Tammy received the Zenith Award, named Greenbrier Chamber of Commerce Business Leader of the Year, awarded WV Social Entrepreneur of the Year, received the Power of Performance Award for Putting People to Work, and listed as one of the Favorite Greenbrier Valley Chefs by Greenbrier Valley Quarterly. Fruits of Labor was in the Contest for Sweetest Bakery in America and finished in the top 20 in the Nation and won Sweetest Bakery in West Virginia. Fruits of Labor Café and Bakery is located in Rainelle, WV. 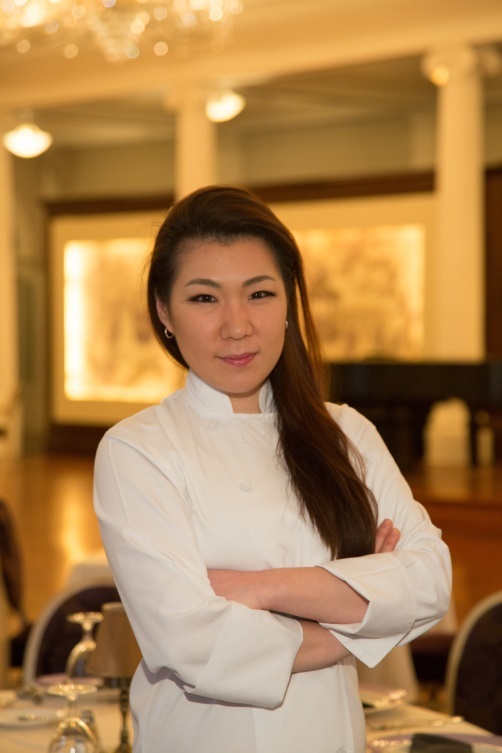 Leen Kim is the Executive Pastry Chef at The Omni Homestead Resort in Hot Springs, VA where she works alongside a team of bakers to prepare, bake, and embellish a multitude of pastries in the resort’s restaurants. Since joining The Homestead family in 2015, her talents have been featured in outlets such as Forbes, Virginia Living, Meetings Today, WTVR, WSLS, and WDBJ. Before coming to The Omni Homestead, Kim was working as a personal banker in Los Angeles, when she realized that banking wasn’t her path; she decided to turn her focus towards desserts. She began baking cupcakes and started testing recipes before landing an entry-level position at a local bakery. In April 2012, she served as a pastry cook and chocolatier at the SLS Hotel Beverly Hills where she was responsible for making sweets for the hotel, as well as José Andrés’ restaurants, The Bazaar and Tres. Always seeking new opportunities to expand her experience, Kim left the SLS Hotel to become a pastry chef assistant for Flores, a Los Angeles restaurant which she helped open. For two years, Kim was the Pastry Chef de Partie and Chocolatier for Bottega Louie in Los Angeles. Kim was appointed Assistant Pastry Chef at the Jean Philippe Patisserie at Aria in Las Vegas in October 2015 where she managed daily production for the patisseries located at Aria and the Bellagio. Kim also sought opportunities to learn from world-renowned pastry chefs. She completed the Contemporary Entremets Petits Gateaux class with Chef Nathaniel Reid at L’École Valrhona in New York; the Spanish Pâtisserie class by Chef Oriol Balaguer at the French Pastry School in Chicago; and the Sugar Workshop and Chocolate Showpiece classes from M.O.F. (Meilleur Ouvrier de France, “Best Craftsman in France”) Stéphane Tréand in San Diego. In 2018, she was honored by Hotel F&B magazine as one of 25 Women to Watch.